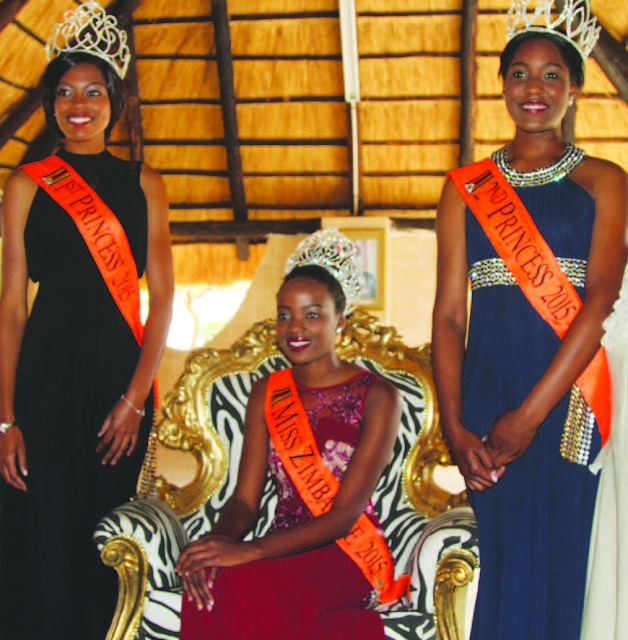 ALBION, Mauritius - Danika Atchia (17) was crowned Miss Mauritius 2015 at the Club Med La Plantation d'Albion Resort on June 27. She will represent Mauritius in Miss Universe 2016. 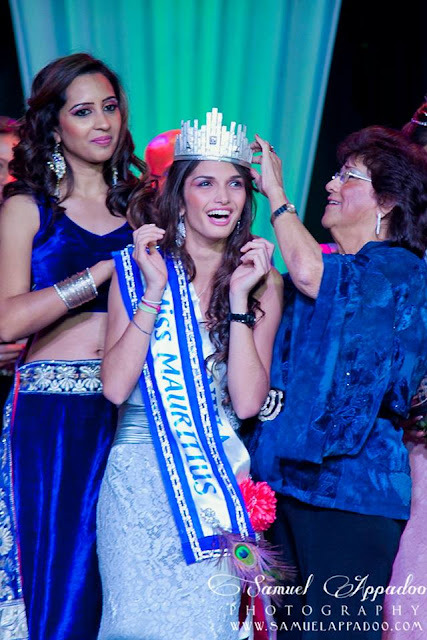 Véronique Allas (19) finished in second place and was crowned Miss World Mauritius 2015. She will represent Mauritius in Miss World 2016. 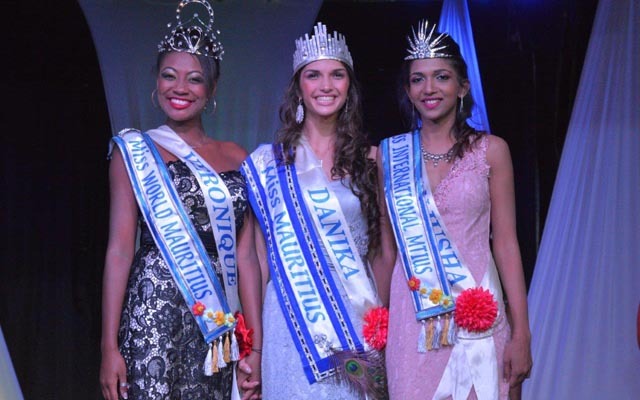 Navisha Doolub (20) finished in third place and was crowned Miss International Mauritius 2015. She will compete in Miss International 2016. YANGON, Myanmar - L Bawk Nu was crowned Miss Supranational Myanmar 2015 at the Myanmar Convention Center in Yangon on June 21. She will represent Myanmar in Miss Supranational 2015 in Krynica-Zdrój, Poland on December 4. 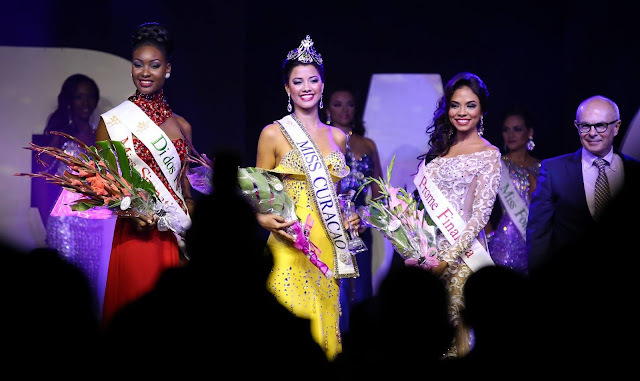 RIO DE JANEIRO, Rio de Janeiro - Catharina Choi Nunes (25) was crowned Miss Mundo Brasil 2015 at the Jacarepaguá Project in Rio de Janeiro on June 30. 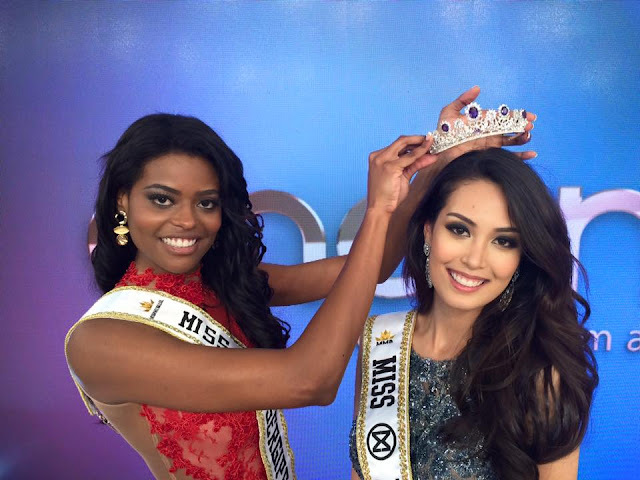 She will represent Brazil in Miss World 2015 in Sanya, China on December 19. Paula Gomes and Laís Berté finished in second and third place, respectively. CARDIFF, Wales - Narissara Nena France (23) was crowned Miss Universe GB 2015 at The Gate Arts Center in Cardiff on June 27. She will represent Great Britain in Miss Universe 2015. Victoria Winterford and Kelly Rowland finished in second and third place, respectively. FLORIANOPOLIS, Santa Catarina - Anderson Tomazini (26) won the Mister Brasil 2015 title at the Pedro Ivo Theater on June 27. He will represent Brazil in the next edition of Mister World. Giba Pignatti and Eduardo Mocelim finished in second and third place, respectively. PAPEETE, French Polynesia - Hinarere Taputu (25) was crowned Miss World France 2015 at the conclusion of the Miss Tahiti 2015 pageant held at the Papeete Town Hall Gardens on June 19. She will represent France in Miss World 2015 in Sanya, China on December 19. Taputu was the first runner-up of Miss France 2015. 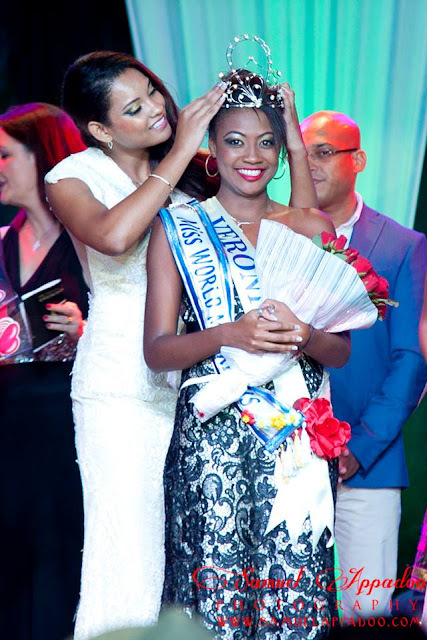 Avionne Mark (26) will represent Trinidad and Tobago in Miss International 2015 in Tokyo, Japan on November 5. 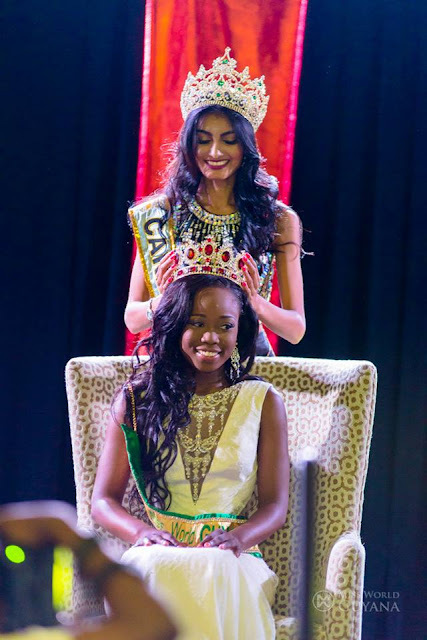 WILLEMSTAD, Curaçao - Kanisha Sluis (18) was crowned Miss Curaçao 2015 at the Santa Barbara Resort in Willemstad on June 13. 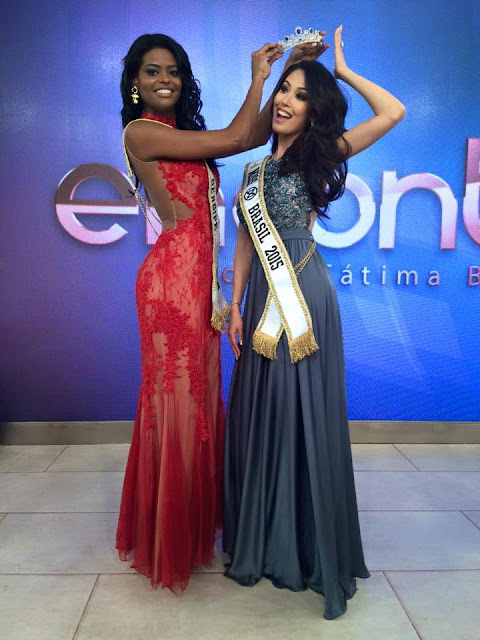 She will represent Curaçao in Miss Universe 2015. Neyda Lithgow and Shaedith Adriana finished in second and third place, respectively. SANTIAGO, Chile - Valentina Schnitzer (24) was crowned Miss Supranational Chile 2015 at the Cousiño Theater in Santiago on June 13. She will represent Chile in Miss Supranational 2015 in Krynica-Zdrój, Poland on December 4. GALLIPOLI, Italy - Greta Galassi (17) was crowned Miss Mondo Italia 2015 at the Cinema Teatro Italia in Gallipoli on June 13. She will represent Italy in Miss World 2015 in Sanya, China on December 19. 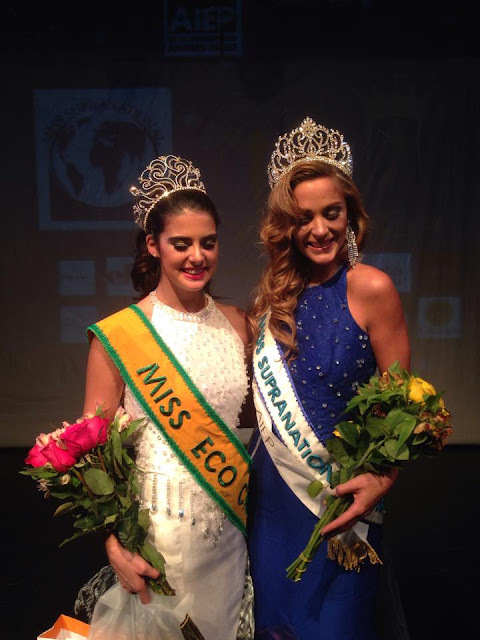 CRIKVENICA, Croatia - Maja Spahija (22) was crowned Miss Hrvatske 2015 at the Omorika Hotel in Crikvenica on June 12. She will represent Croatia in Miss World 2015 in Sanya, China on December 19. Katarina Čavar and Anja Bijelić finished in second and third place, respectively. ISTANBUL, Turkey - Ecem Çırpan (18) was the grand winner of the Miss Turkey 2015 pageant and was crowned Miss Turkey World 2015 at the Star TV studios in Istanbul on June 12. She will represent Turkey in Miss World 2015 in Sanya, China on December 19. Aslı Melisa Uzun (19) finished in second place and was crowned Miss Turkey Universe 2015 and will represent Turkey in Miss Universe 2015. Hazal Subaşı (20) finished in third place and was crowned Miss Turkey Supranational 2015. 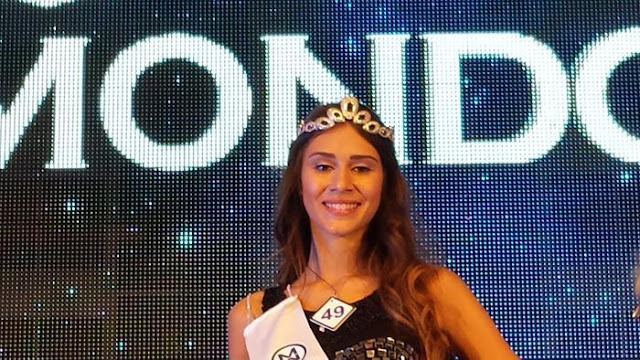 Berfu Yıldız (20) finished in fourth place and was crowned Miss Turkey International 2015. 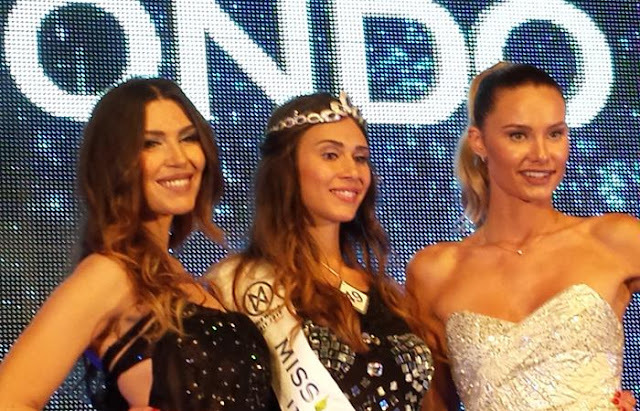 ZAGREB, Croatia - Barbara Ljiljak (26) was crowned Miss Universe Croatia 2015 at the Westin Zagreb Hotel on June 7. Alma Fabulić was the first runner-up and Mirta Kuštan was the second runner-up. Mirta Laura Kuštan will represent Croatia in Miss Universe 2015. 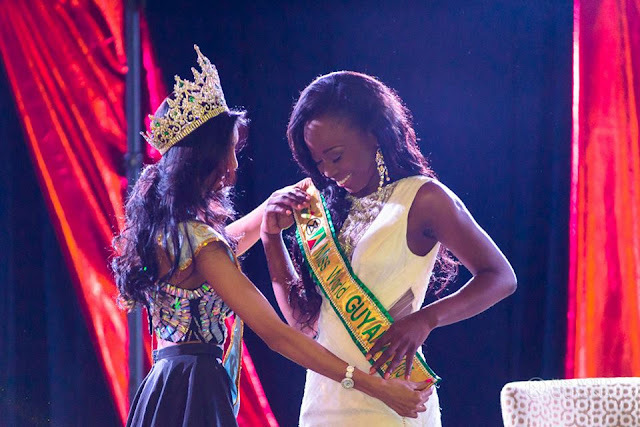 ABIDJAN, Côte d'Ivoire- Andréa Kakou N'guessan (22) was crowned Miss Côte d'Ivoire 2015 at the Sofitel Hotel Ivoire in Abidjan on June 6. She will represent Côte d'Ivoire in Miss World 2015 in Sanya, China on December 19. Hyllène Légré and Alicia Kobénan finished in second and third place, respectively. VALLETTA, Malta - Nicola Grixti, first runner-up of Miss Malta 2015, will represent Malta in Miss Supranational 2015 in Krynica-Zdrój, Poland on December 4. 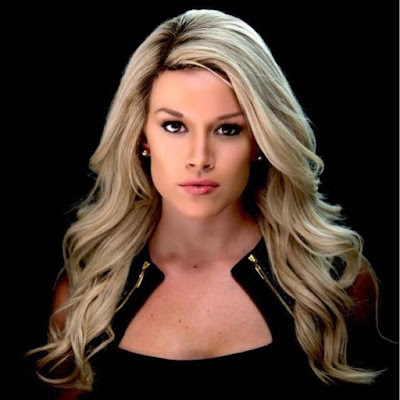 Teresa Scanlan is the new Miss Nebraska World 2015. She will represent Nebraska in Miss World America 2015 at the Auditorium of the University of District of Columbia in Washington, District of Columbia on July 3 and will compete for the chance of representing the United States in Miss World 2015. Tiffany Hope is the new Miss South Dakota World 2015. She will represent South Dakota in Miss World America 2015 at the Auditorium of the University of District of Columbia in Washington, District of Columbia on July 3 and will compete for the chance of representing the United States in Miss World 2015. Colleen Geaumont is the new Miss Maine World 2015. She will represent Maine in Miss World America 2015 at the Auditorium of the University of District of Columbia in Washington, District of Columbia on July 3 and will compete for the chance of representing the United States in Miss World 2015. Corrin Stellakis is the new Miss Missouri World 2015. 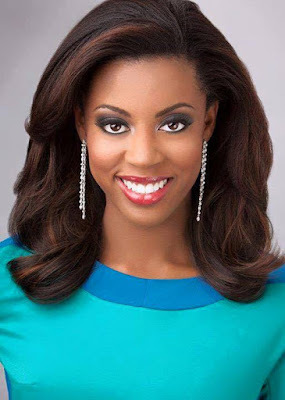 She will represent Missouri in Miss World America 2015 at the Auditorium of the University of District of Columbia in Washington, District of Columbia on July 3 and will compete for the chance of representing the United States in Miss World 2015.